Creating a web page has become fun and easy with WordPress designs. It has been offering many custom features and tools using different web designs. These tools allow the users to create a website that is attractive enough to grab the visitor’s attention. Thus, the whole point of creating a website is to see how likely the visitors adapt our website. And today, words and images are just not enough people want something more. They want to see more attractive and easy to understand information. What can be better than a moving visual? A video says more than words can express similar to how actions speak better than words. To serve this purpose the websites are now creating video header that would allow their information to be displayed in moving visual. 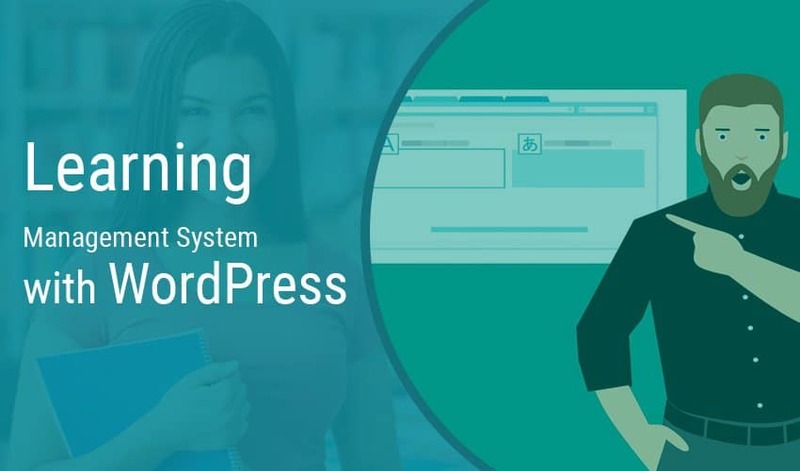 And to help the e-commerce industry in creating such websites, WordPress Development Services has been making additions to their pre-existing web designs and creating new web designs that support video header features. A look at the following web designs will allow you to choose the best theme concerning your website. The theme is optimized in a way to be used by the tourism industry, tours and travel agencies, organizers and operators dealing in the tourism industry. The website offers video header feature allowing the users to insert any video information. It also has a feature of live preview that can be seen while you make changes to the website. The theme can be set up very easily even if you do not have the knowledge of coding. Glamour theme is a simple yet elegant design that fashion, models, photographers can take the best advantage of. Most of the sites made using this theme are related to lifestyle and fashion blogs. Within no time the website is ready to use this theme with a good amount of features available for customization. Its video header features allow the photographers and fashion blogs to depict their work in a better manner. 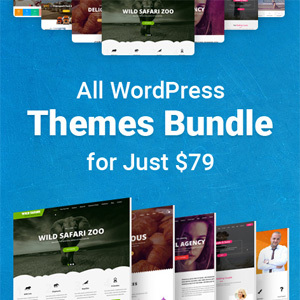 The theme is compatible with various plugins such as WooCommerce, NextGen gallery and Contact Form 7 etc. 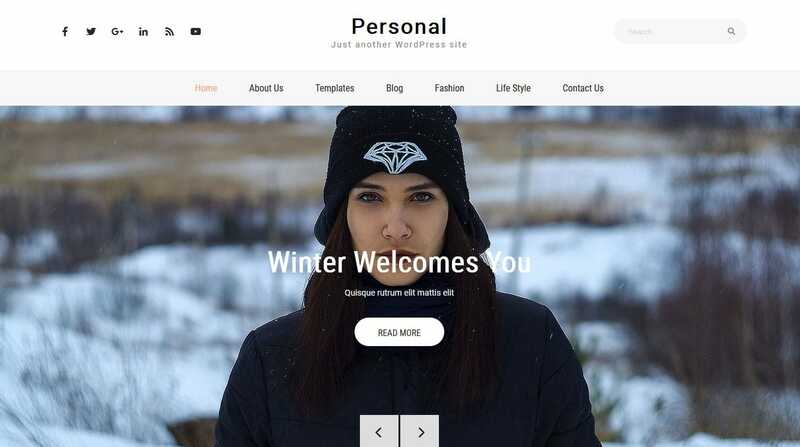 A theme which gives a sense of personal touch created for bloggers and individuals. It is used to create websites for travel and tour businesses, even for sports, news and personal. The user-friendly design allows them to customize with the latest version of WordPress. The theme allows compatibility with a number of different plugins and is an SEO friendly design. It offers to create a well-designed website especially for photography, portfolio, and personal sites. 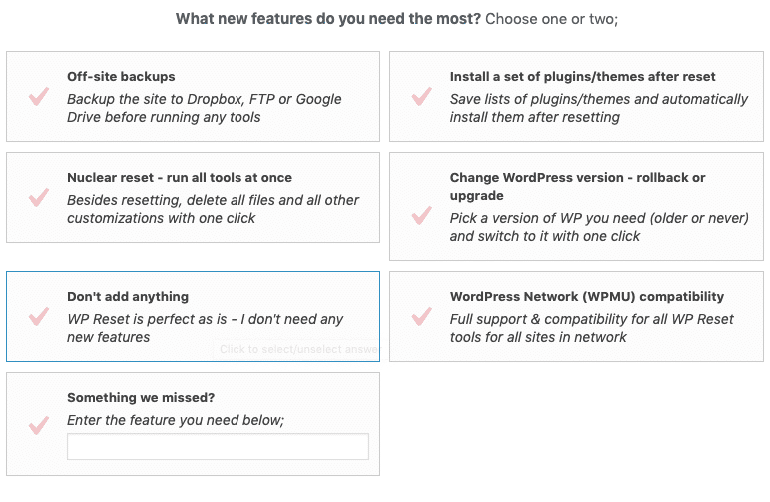 The user-friendly experience with customized options and compatible plugins is what makes the theme easy to use. WooCommerce and Contact Form 7 plugin compatible. The theme is well designed for gym and fitness clubs giving them the flexibility showcase their services. The video header feature is a boon to any website as the theme can be widely used by other businesses also. Powerclub Lite is a free WordPress theme compatible with WooCommerce, NextGen, and other plugins. The customization features make it flexible for users to develop the website according to their needs. 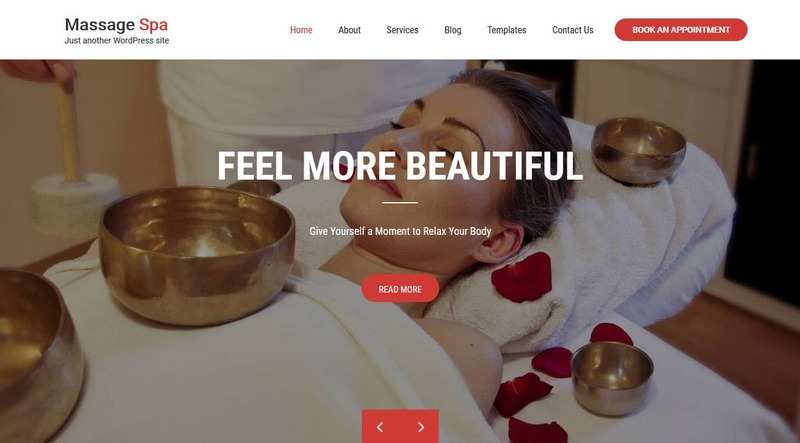 Massage Spa is beauty salon free WordPress theme which has been made very beautifully with added features and various color options. The visual acceptance on different devices is appropriate and there is no hassle of coding, allowing the users to create a web page easily. 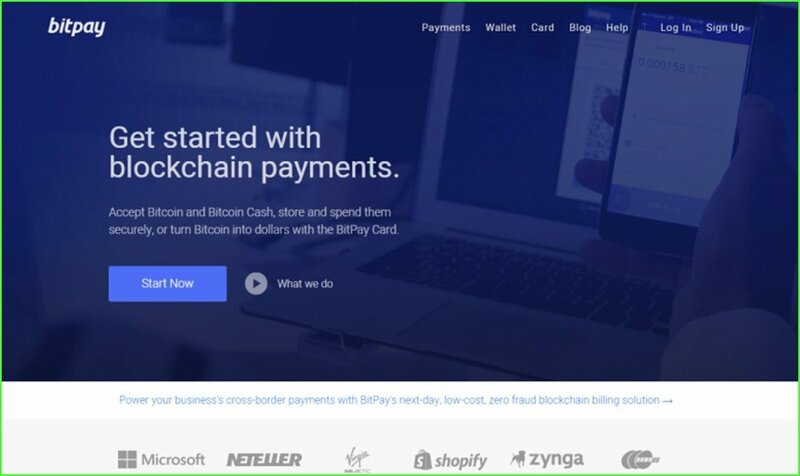 The design can be further be used by many other businesses as the theme offers customization options and various color schemes. This theme helps you rank high in the google search engine with an optimized SEO service. 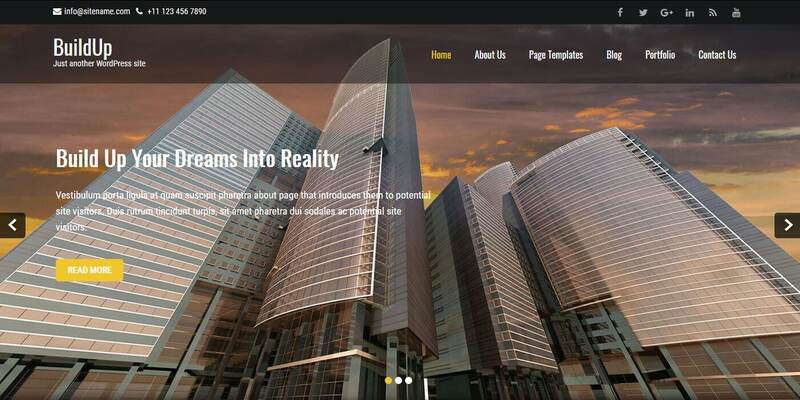 It is a free architectural theme designed for construction and renovation companies. 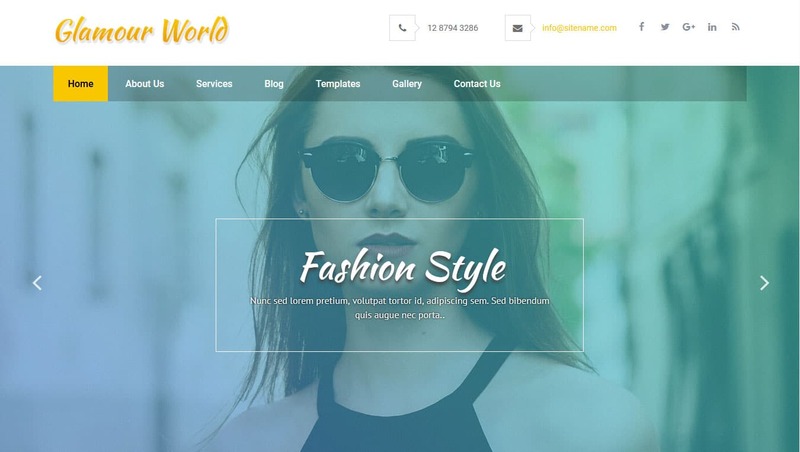 It provides layouts and colors that suits best for these websites and can also be customized for other business purposes. It is compatible with WooCommerce, NextGen, and other plugins. 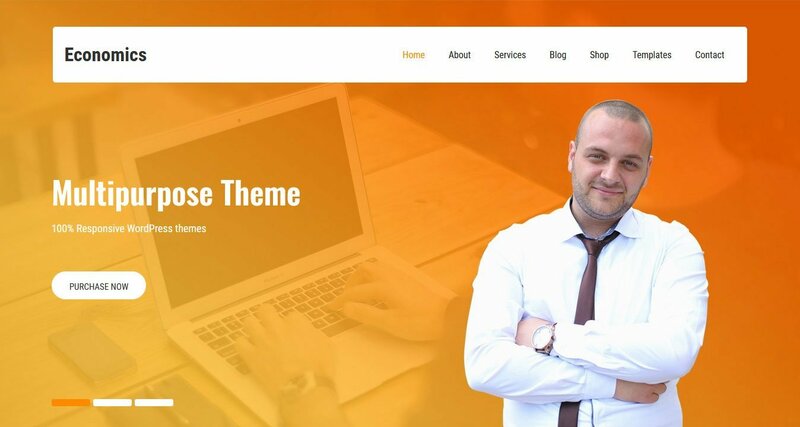 A free WordPress theme that helps professionals and corporates to design their website in a decent and elegant manner. The theme is customized in a way to give a user-friendly experience. With various color options and custom tools, the task of creating a website becomes easy. It is designed in a way that supports various well-known plugins such as WooCommerce, NextGen etc. 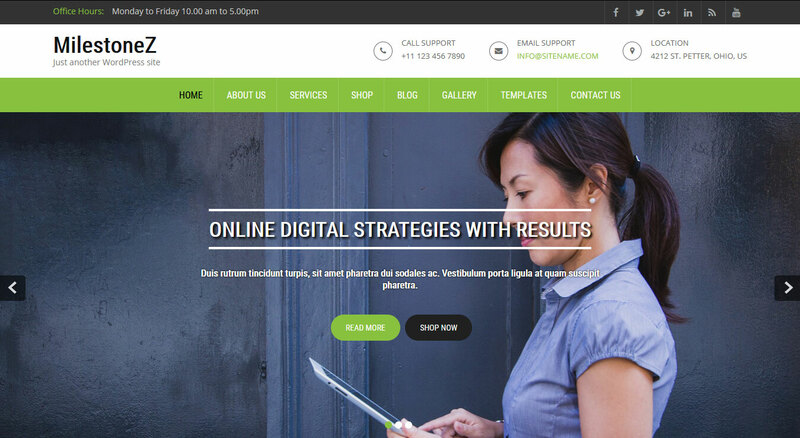 This theme is well responsive and user-friendly used especially by business corporates and professionals. The design is very subtle and the color options offered are also very decent serving the purpose as the name suggests. This theme is fast and easy to use with no coding process involved. The main feature is that it is adaptable to the changing business environment and helps the organization to remain up to date with the latest technological changes. Economics theme is most popular free WordPress themes download for all your needs. It comes with some wonderful features of sidebar, video header and live preview of the website while making customized changes. Economics is compatible with many plugins such as WooCommerce, NextGen gallery, and others. It is a perfect website for travel agency, online services organizations and other corporations as well as small businesses.